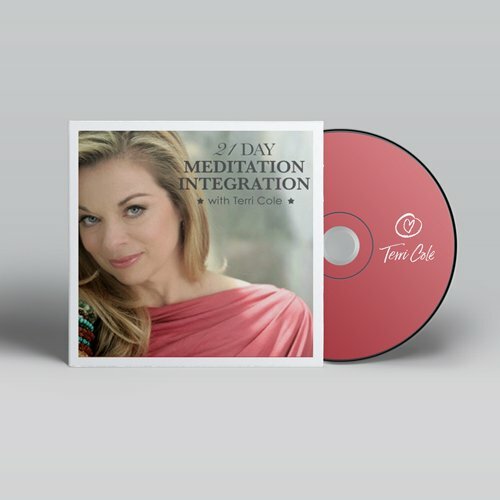 I am so excited to offer you a sure fire way to create and support a meditation practice with the 21 Day Meditation Integration. You may tell yourself you are too busy to meditate or you have the desire but don’t know how to start. I used to feel the same way and struggled for years to create a practice. Which is why I designed the 21-day experience, starting off with a five-minute meditation and gradually increasing to twenty-minutes by the last day. I will be guiding you every step of the way so you can’t do it wrong. 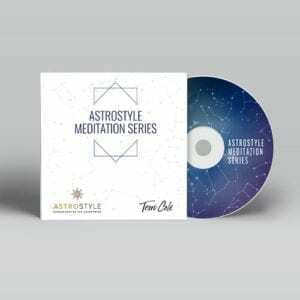 I am so passionate about making meditation accessible to others because it transformed my life, It has also become one of the cornerstones of my psychotherapy and coaching practice. It remains an integral part of my winning formula for helping thousands of clients and students overcome a host of issues and create lives they love. 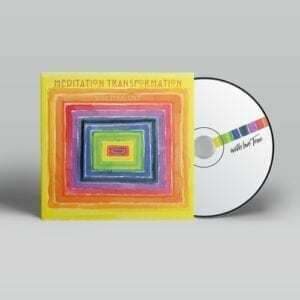 Please note this product is a digital download. No physical product will be delivered. Please check your email receipt for the download. All sales are final.